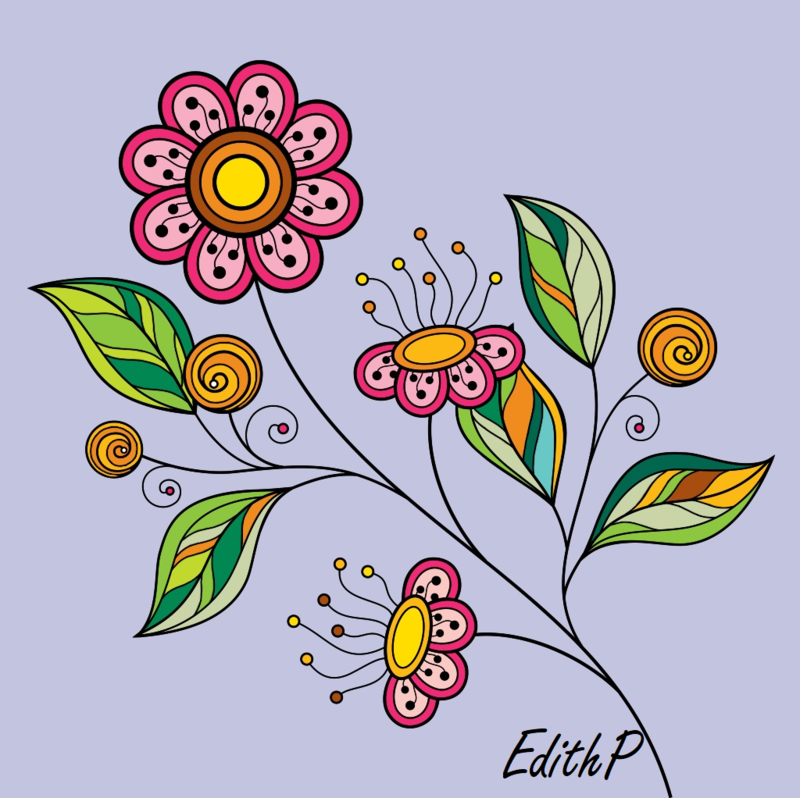 This image of wild flowers was digitally colored in a few minutes on my phone using the ColorMe app for Android. It is ready for printing and framing. This activity is very relaxing and has been my hobby for the past few months. I will be showing my work here on Steemit. I hope you enjoy it.